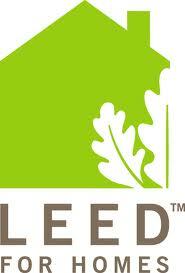 LEED Resources | Graybach | Construction Management, General Contracting, and Design Build in Cincinnati, Ohio. 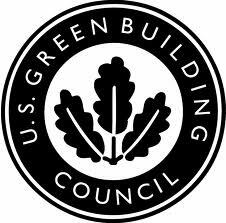 Graybach is always ready to answer any questions you have about building a LEED-Certified home (that’s 513.381.4868 if you have questions now!). But to satisfy your personal quest for knowledge, here are a few sites that will jumpstart your journey to green building wisdom.